Kasauli Country Home is located in a orchard at 5800ft. The Country Home has an amazing view of Shimla and other mountain ranges. The Bazar is just a few minutes drive from Kasauli Country Home. The peace & quitness of the place is an experience on its own. The area is full of exotic birds and great for nature lovers. 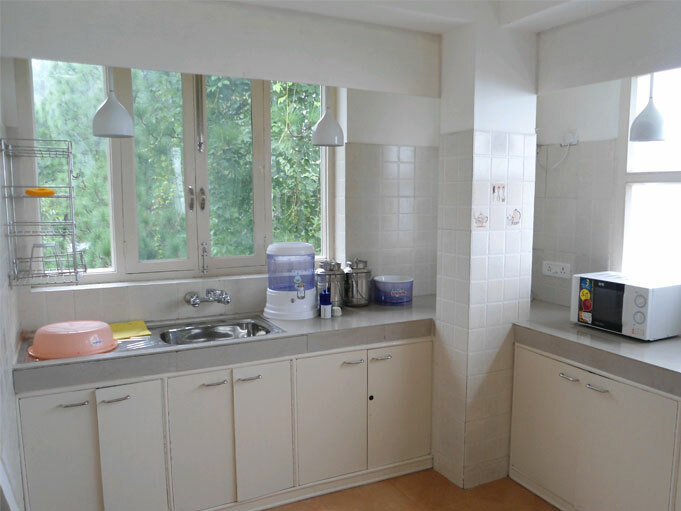 At Kasauli Country Home, there are Two Suites with large sitting rooms, attached bath rooms & fully functional kitchenettes. Each of the suite has an individual sit-out with good views. Kasauli Country Home also has Two large bedrooms with sitouts (no kitchenette). Then there is also an Attic which can be attached to one of the suites or even given independently. Home cooked veg food can also be provided at a nominal price (not for last minute requests). Kasauli Country Home has adequate parking facility. 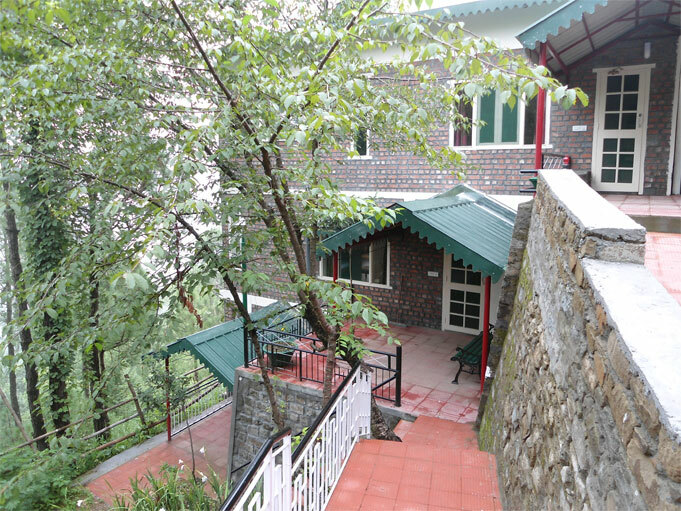 Cherry Cottage (Suite with sitting room, kitchenette & sit-out): Rs.8650/- per night. Lilly Cottage (Suite with sitting room, kitchenette & sit-out): Rs.8650/- per night. 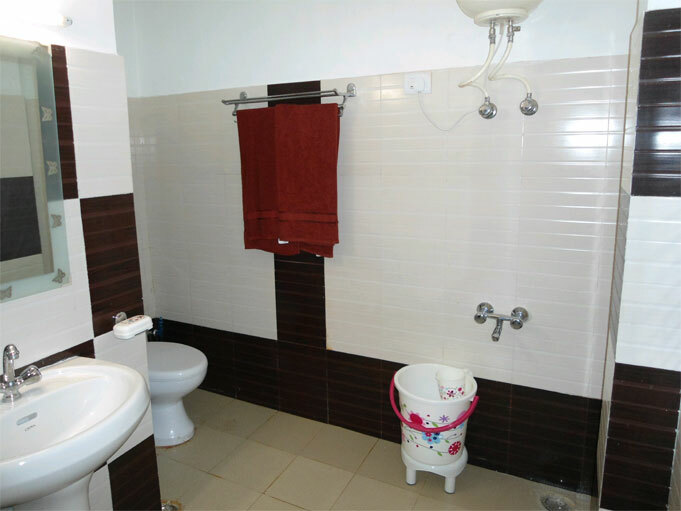 East-End Double Room (with sit-out): Rs.3650/- per night. 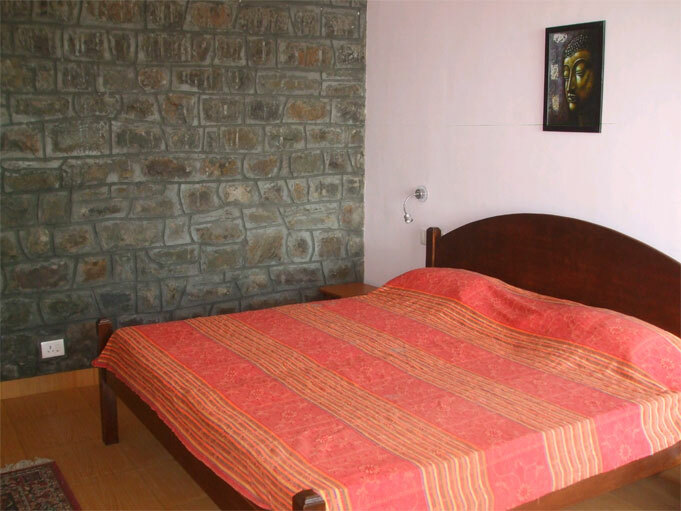 West-End Double Room (with sit-out): Rs.3650/- per night. Double Room Attic (smaller double room): Rs.2950/- per night. Cherry Cottage + Attic: Rs.11600/- per night..